Melinda’s practices in Real Estate and Lending Practice Groups at Burr & Forman in Birmingham, Alabama. Her practice focuses on condominium law, real estate law and, more importantly for us, alcohol regulatory law. Not only that, but her husband is one of 3 founders of Good People Brewing Company in Birmingham. So she understands this industry from several angles. Melinda is a member of Burr & Forman’s hiring committee and is only one of two women to obtain the title of Certified CiceroneTM in the state of Alabama. 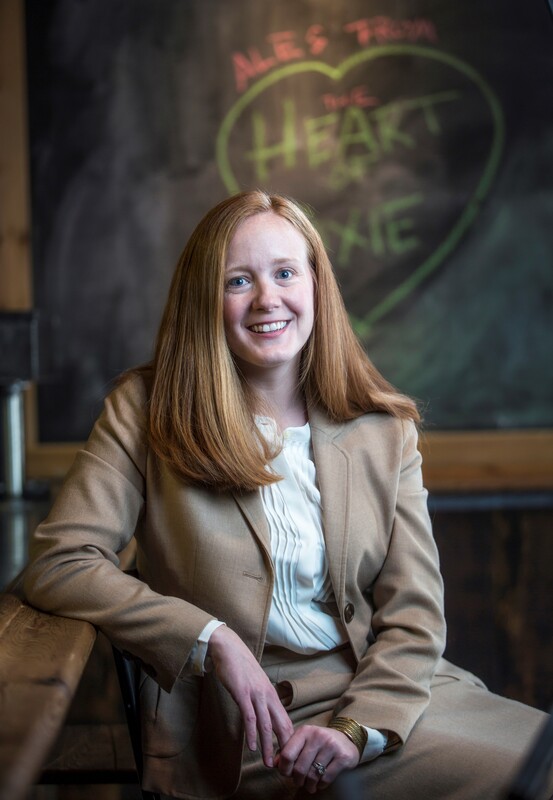 She regularly presents seminars for developers, management companies, and associations on the topic of condominium and subdivision law in Alabama, Tennessee, and Mississippi and was a speaker at the Craft Brewer’s Conference in 2012, 2013, 2014, and 2015 on various legal topics relevant to brewery owners and managers. Melinda is a graduate of the University of Alabama School of Law.